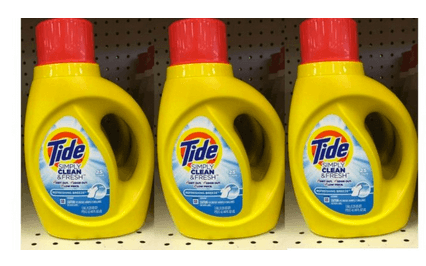 Get Tide Simply, Downy & Febreze for just $0.99 at Rite Aid! 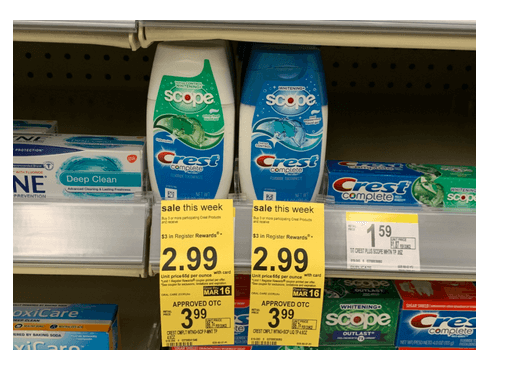 Stop at Walgreens for $0.99 Crest Complete Toothpaste. 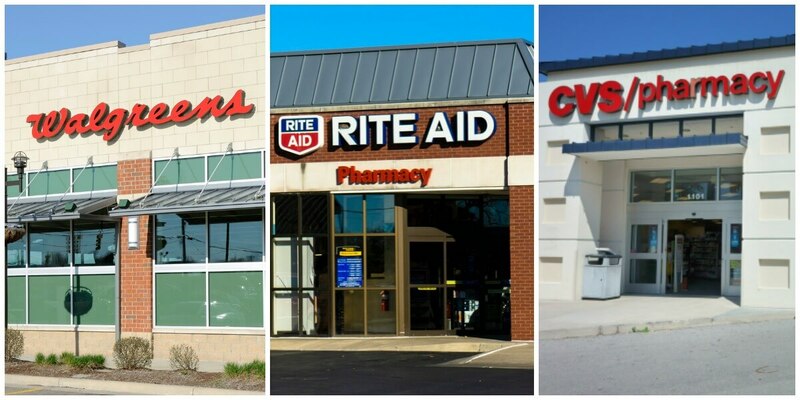 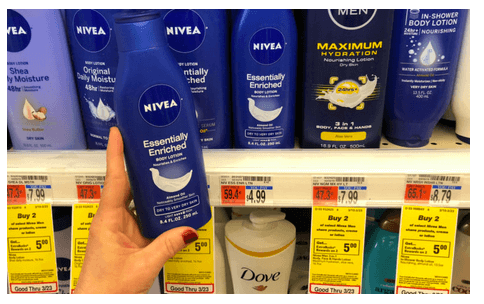 Get your skin ready for warmer weather with Nivea Body Lotion as Low as FREE at CVS!